Perfect for night-time indulgence, our ultimate luxury hotel quality just like down microfibre pillows are super soft and comforting. 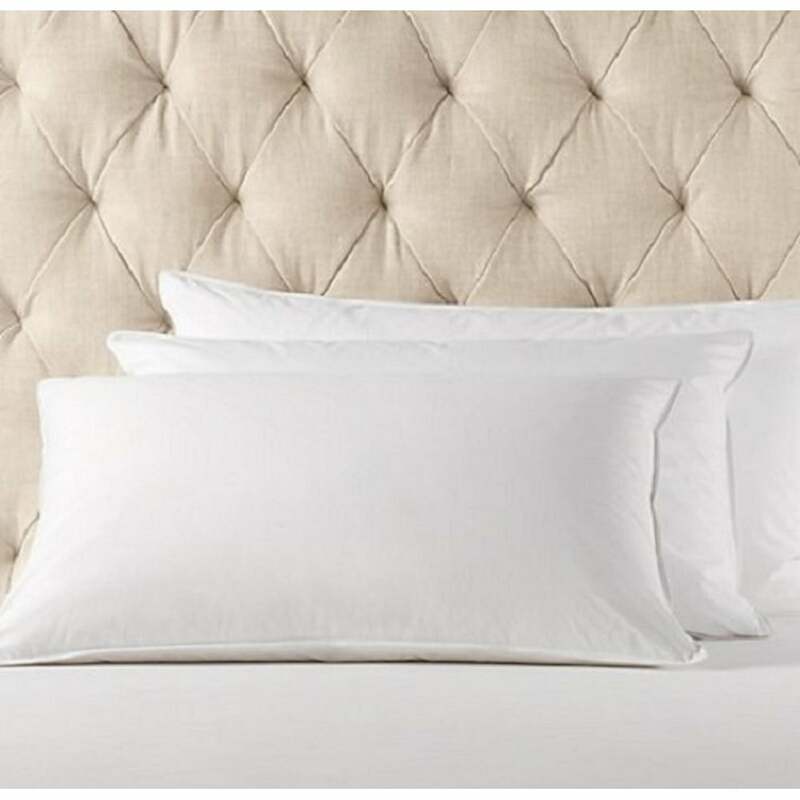 If you seek an evening of sumptuously soft slumber, look no further than these soft sleep pillows. Microfibre duvets are also available. Our synthetic duvets give the same warmth as natural fillings, and are a practical choice if you're allergic to feathers and down, or if your duvet is likely to require frequent washing as synthetic fillings dry more easily.